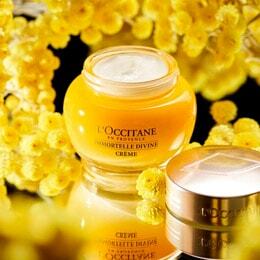 The very essence of escape, enriched with Cedrat essential oil. L'Homme Cologne Cedrat Eau de Toilette 2.5 fl.oz. 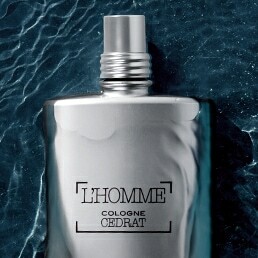 L’Homme Cologne Cedrat: the very essence of escape. A fragrance for men, full of character, the L'Homme Cologne Cedrat Eau de Toilette is the essence of escape, of an endless horizon. Mingling the absolute freshness of sea spray with zesty cedrat, this blend of vibrant, aquatic and citrus notes is set over an intriguing base of woody spices.THE FRAGRANCE Refreshing, masculine and full of character, L’Homme Cologne Cedrat blends citrus notes of cedrat with icy notes of mint and cold spices. Head notes of cedrat peel and frosted mint refresh the hot air of Provence. This fresh, aquatic accord continues into the heart notes, then gives way to a lingering, masculine scent of violet leaf and lavender. Black pepper, pink peppercorn and ginger give a spicy touch to this accord. Finally, deep, woody notes of cedar, amber and musk soften the strong personality of this fragrance. 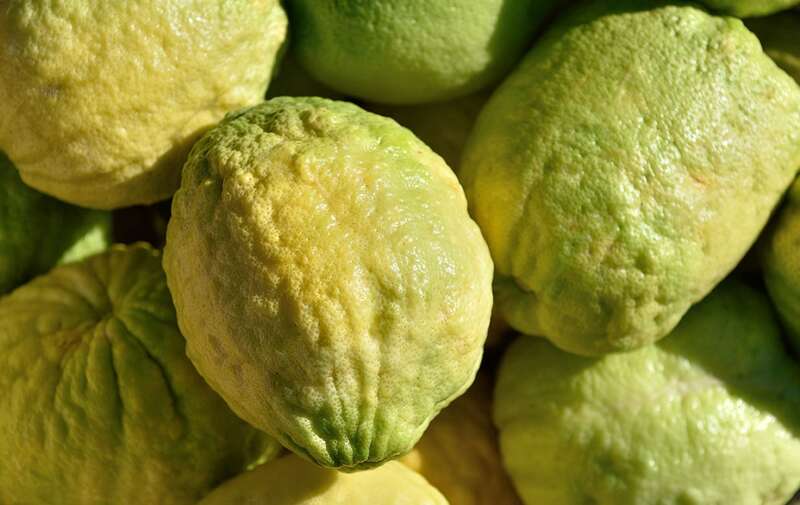 An essential oil of cedrat from Corsica enhances this fragrance with its zesty notes.IN THE WORDS OF THE PERFUMER "For me, the L'Homme Cologne Cedrat man is someone who exudes positivity, who is natural, impulsive and instinctive, just like the radiant and bracing freshness of this fragrance. I love to escape to the Mediterranean and explore new horizons. I love the balmy climate and the relaxed pace of life there." Julie MasséTHE TRUE STORY The unmistakable signature of a man with many facets, L'Homme Cologne Cedrat is the fragrance of a man who loves freedom. Gazing at the horizon, his eyes lost in the distance, he takes to the sea. Immersed in aquatic and citrus scents, he sets off on a journey of self-discovery, a journey to find his real self. The L'Homme Cologne Cedrat man has his roots in Arles. This town on the banks of the Rhône was once an important river port. But it was also a sea port. In Arles, the profession of sailor was handed down from father to son. Proud and free, these sailors are part of the history of Provence.THE BOTTLE With its soft curves and clean lines, the metallic bottle is immediately, absolutely masculine. SUGGESTION Enjoy the zesty and aquatic notes of the L'Homme Cologne Cedrat fragrance in a complete collection of shaving and bodycare products.